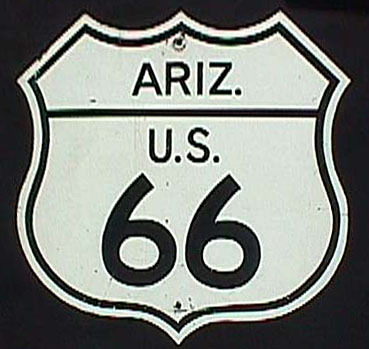 1970 specification reassurance marker. Replica. Arizona always spelled out their state name. This is a replica sign. Photo courtesy of Darryl Tilden.